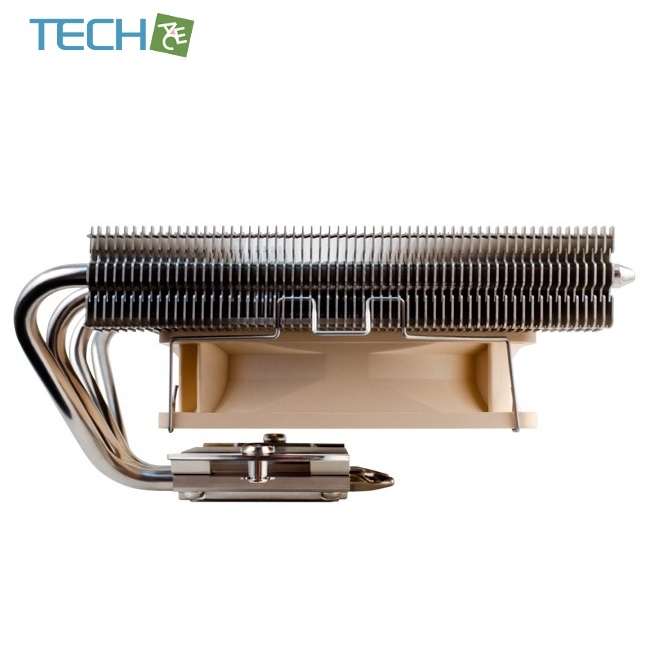 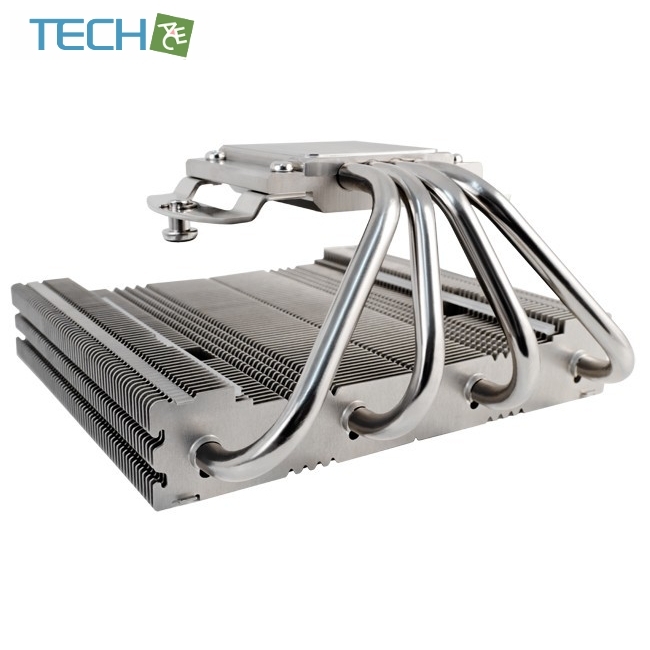 The NH-L12 is a low-profile quiet cooler designed for use in small form factor cases and HTPC environments. 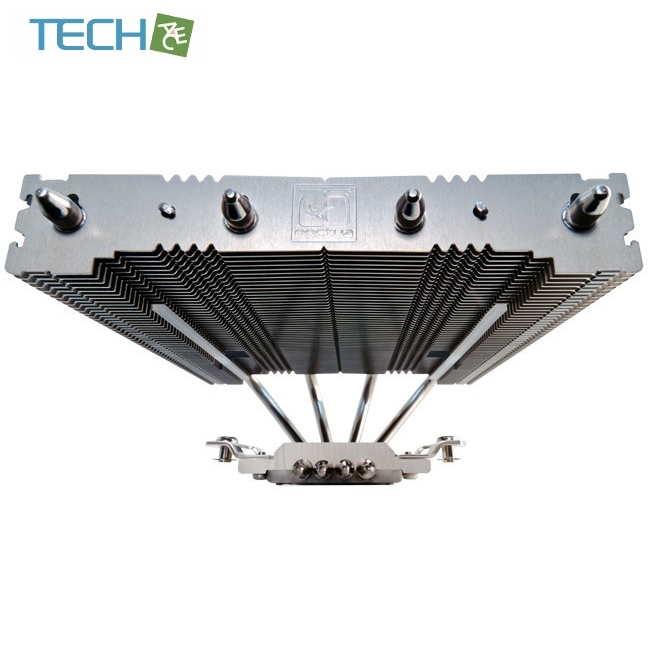 With its flexible NF-F12 (120mm) / NF-B9 (92mm) dual PWM fansetup, the NH-L12 can be configured either for full performance in dual fan mode or extra-low profile (66mm) with the top fanremoved. 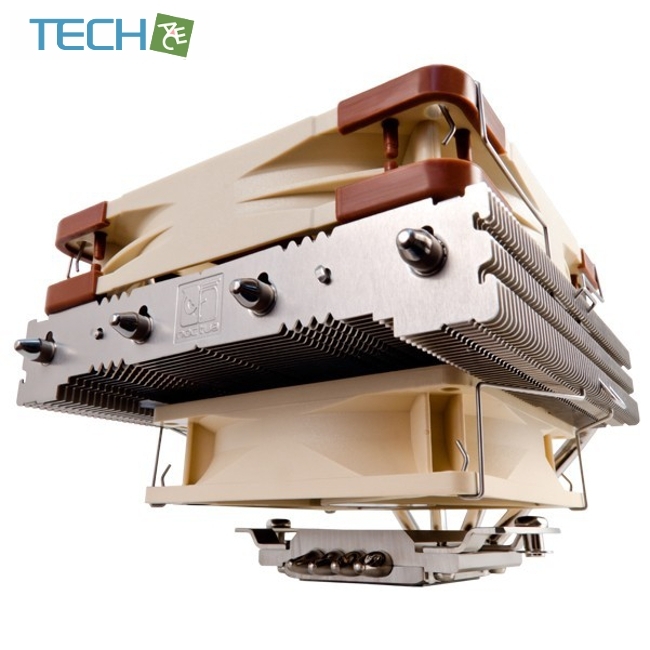 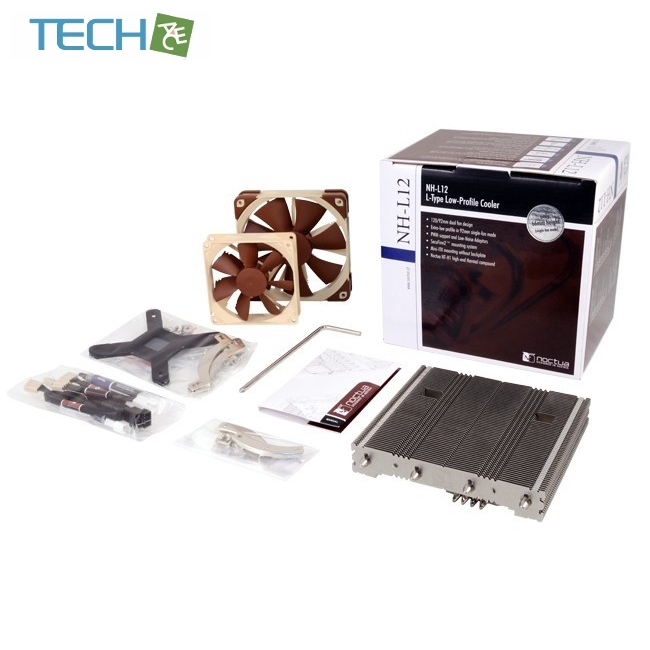 Bundled with the award-winning NT-H1 thermal compound and Noctua’s SecuFirm2™ multi-socket mounting system, theNH-L12 packs everything a premium quality quiet cooler needs into a highly compact package. 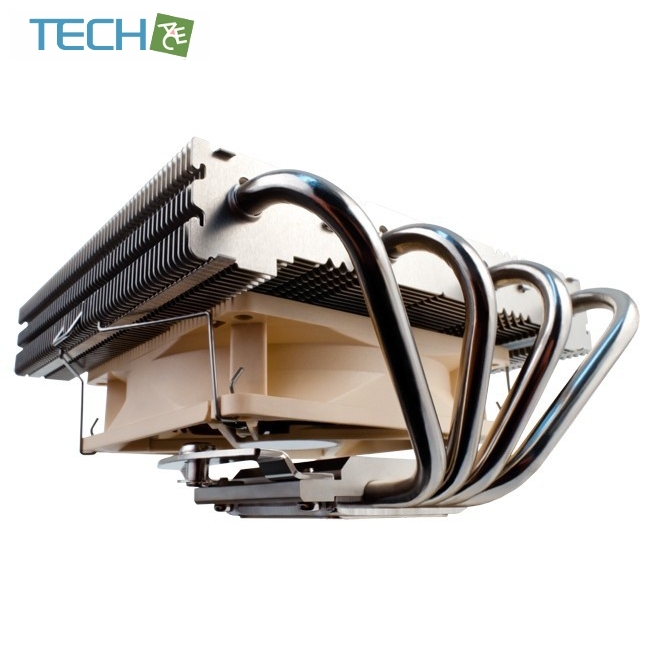 Noctua's enthusiast grade SecuFirm2™ multi-socket mounting provides broad socket compatibility (LGA 2011, LGA1366, LGA1156, LGA1155, LGA1150, LGA775, AM2, AM2+, AM3, AM3+, FM1, FM2, FM2+) and meets the highest demands in safety, performance and ease-of-use.